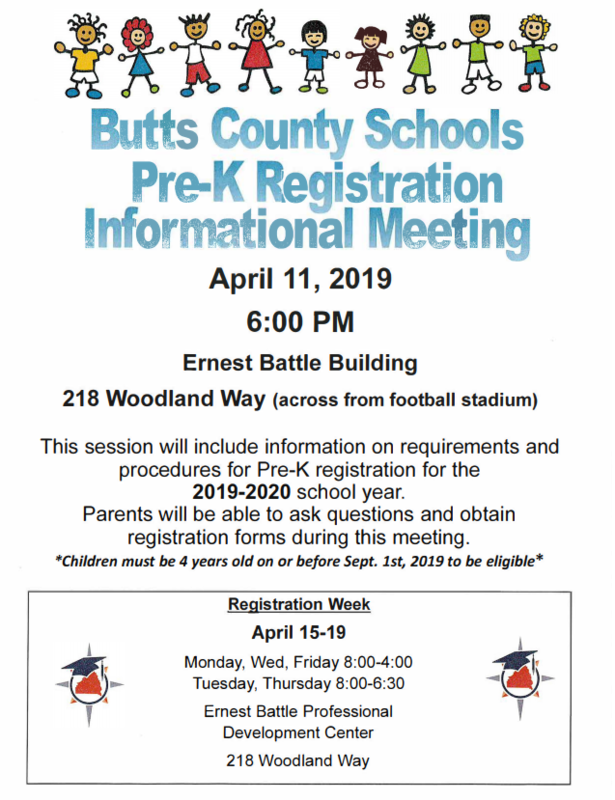 The Butts County School System’s purpose is to provide LEARNING AND LIFE EXPERIENCES that MAXIMIZE THE INDIVIDUAL POTENTIAL of ALL STUDENTS so they are PREPARED FOR A PRODUCTIVE FUTURE! 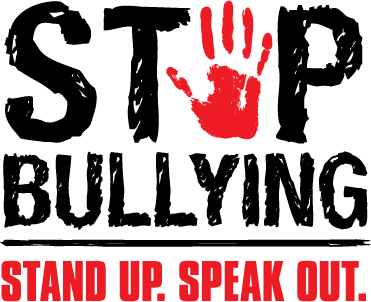 If you are being bullied or you know someone who is, please speak out by calling our DES Safetip Hotline to report it: 678-752-1526. You can also report bullying to your teachers, your guidance counselor, and your principals. Do you need an update on your child's grades? 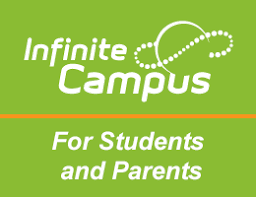 Check it out in Infinite Campus Parent Portal! Click to view the BCSS 5-Year Strategic Plan. Congratulations to our DES Spelling Bee winner Kelsea Abercrombie and Runner Up Malorie Lunsford! 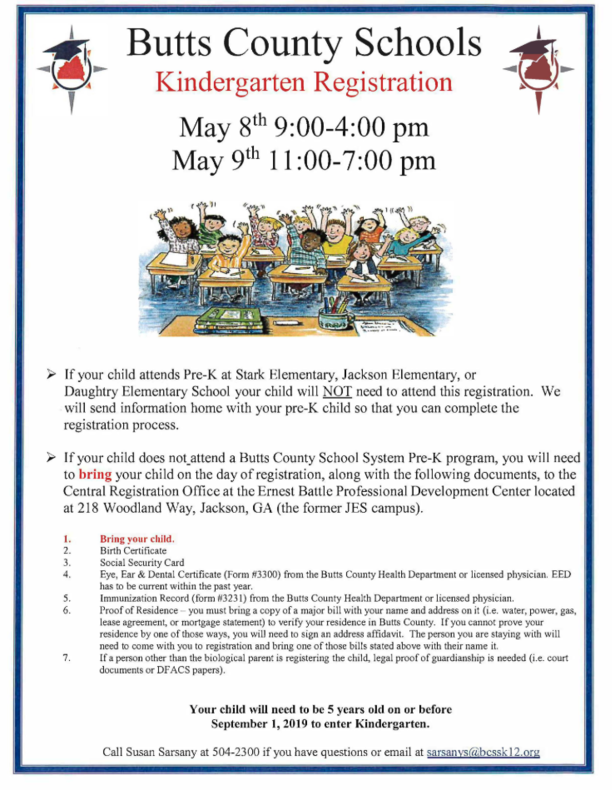 Stuff the Bus community event. Mrs. Cook, Ms. Johns, and Mrs. Powell's classes enjoyed bowling at Fun Bowl in McDonough on January 16th, 2019.